Act Fast to Win an Arena Soccer! 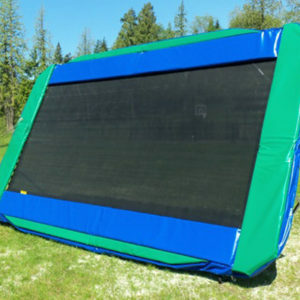 The third order of the day, for a trampoline and enclosure, will win a free Arena Soccer (value $299). Check out the Arena Soccer video, place an order and wait to see if you’re the winner! 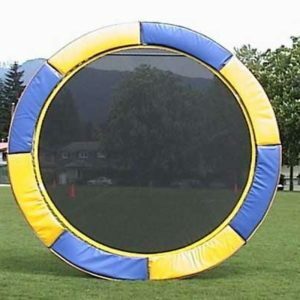 Double your pleasure, double your fun with a brand new trampoline and enclosure plus the super cool Arena Soccer. Order online and be automatically entered into our contest for the day. Arena Soccer is only available through this contest. 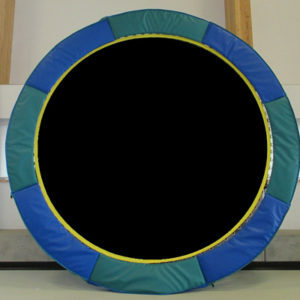 Order a trampoline and enclosure today! 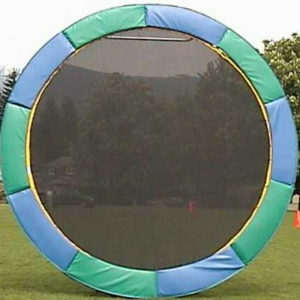 Vikan Trampolines offers a wide variety of quality outdoor trampolines. 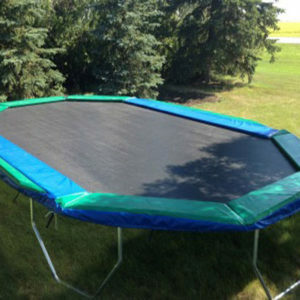 A top quality Vikan trampoline will provide your family with recreation, entertainment, and fitness for many years. 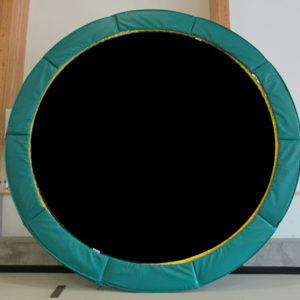 If you are shopping for a quality trampoline, which we bet you are since you’re at the Trampoline Shop site, you have found the right place. With over 35 years of manufacturing and sales experience Vikan offers the biggest and highest-quality selection. 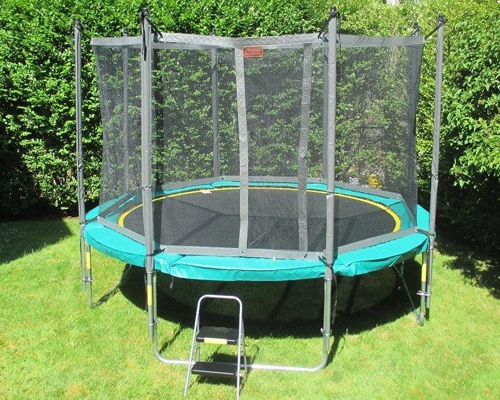 We have a trampoline for every backyard and every need. 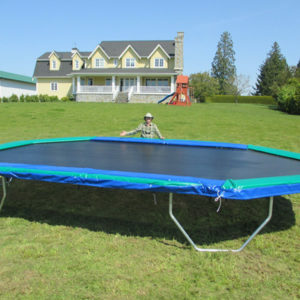 From our best bounce Round trampolines to competition style Olympic size Rectangular trampolines to our super large “have-the-whole-neighbourhood-over” Octagons trampolines, we have the perfect trampoline for your backyard. 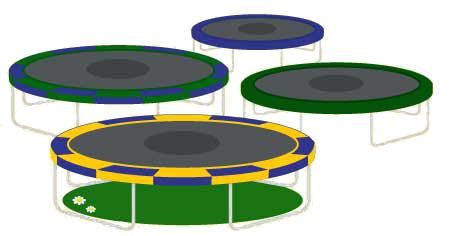 Vikan Trampolines are recognized worldwide for superior performance and excellence in trampoline safety. 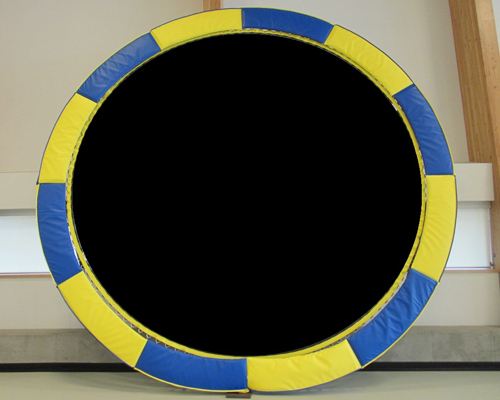 All Vikan trampolines have extremely heavy duty construction and offer excellent durability and performance. 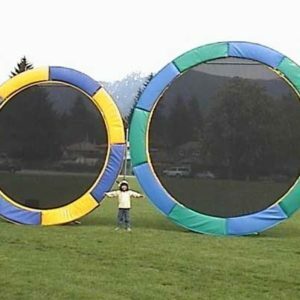 Many Vikan trampolines are still bouncing after 20 years of heavy outdoor family fun. 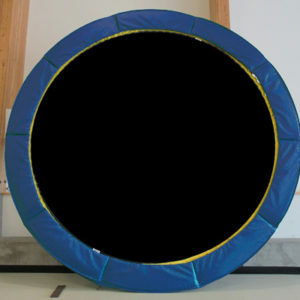 Vikan trampolines, Trampoline Enclosures, and Trampoline Parts are all here at The Trampoline Shop. 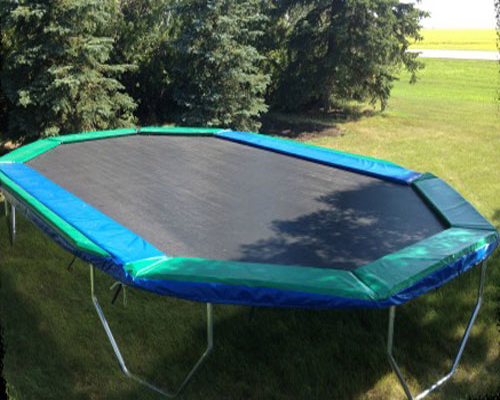 Customer satisfaction is a top priority, so every Vikan trampoline comes with a Money Back Guarantee. Receive a 100% refund up to one month, or a 75% refund up to 1 year. 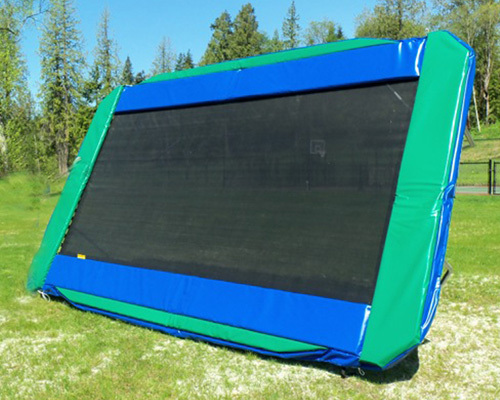 Our trampolines are weatherproof, durable, and built to last. 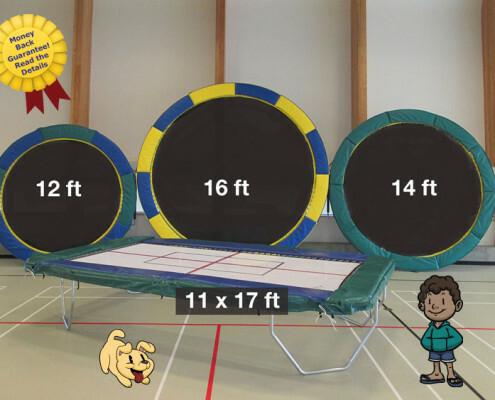 Every Vikan trampoline has a full 100% Warranty for 5 years on all trampoline parts, and is backed by Vikan’s 35 year history. We ship all across Canada and the USA. Shipping cost is dependent on location and typically ranges from $100-$200 USD/CAD.